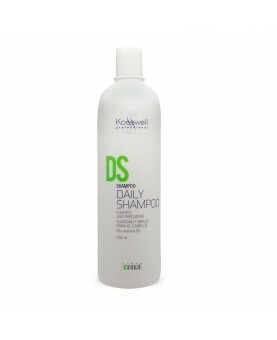 Treats and prevents dandruff and its symptoms such as dryness, peeling, irritation, itching of the scalp. Nizoral anti-dandruff shampoo is dermatologically tested and does not contain any fragrance. 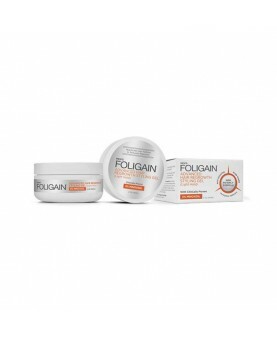 Eliminates factors that cause dandruff, by restoring the scalp. Manages to create a suitable environment for you to grow healthy hair. Designed for use in adults and adolescents over 12 years. 2. 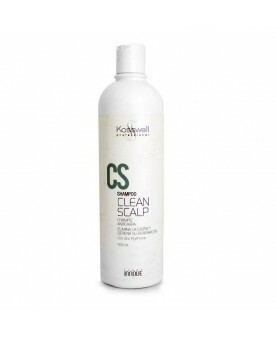 Apply a small amount to get a small amount of foam on the scalp. 3. For best results leave it on the scalp for 3 to 5 minutes. 4. Rinse the product well. During the first 2 to 4 weeks: use every 3 or 4 days to remove dandruff. 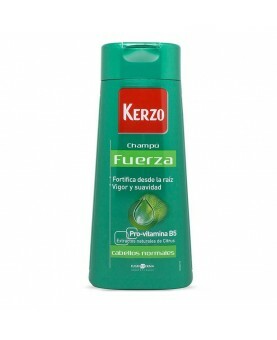 Thereafter: use once every 1 or 2 weeks to prevent dandruff coming back. If not removed after 4 weeks dandruff on your scalp, your problem may have to be treated with another type of product, so we recommend you should seek further advice from your pharmacist or doctor. Do not use the product more often than directed. Please read the package insert product will give you more information. Shake the bottle before using the product. Store in a place below 25 ° C.
Other ingredients: sodium lauryl ether sulfate, sodium monolauryl ether sulphosuccinate disodium dithanolaminde coconut fatty acid, Laurdimonium hydrolyzed animal collagen, macrogol 120 methyl glucose dioleate, sodium chloride, imidurea sodium hydroxide, hydrochloric aid, erythrosine (E127) and purified water.